Ben Porat Yosef's Middle School seeks to develop young men and women who are confident, knowledgeable, spiritual, happy and self-fulfilled. Our program features high academic standards in all subjects, a warm and welcoming environment of mutual respect and support in which young teenagers can flourish, and a staff of experienced and outstanding educators with proven skills at reaching and teaching all of their students. 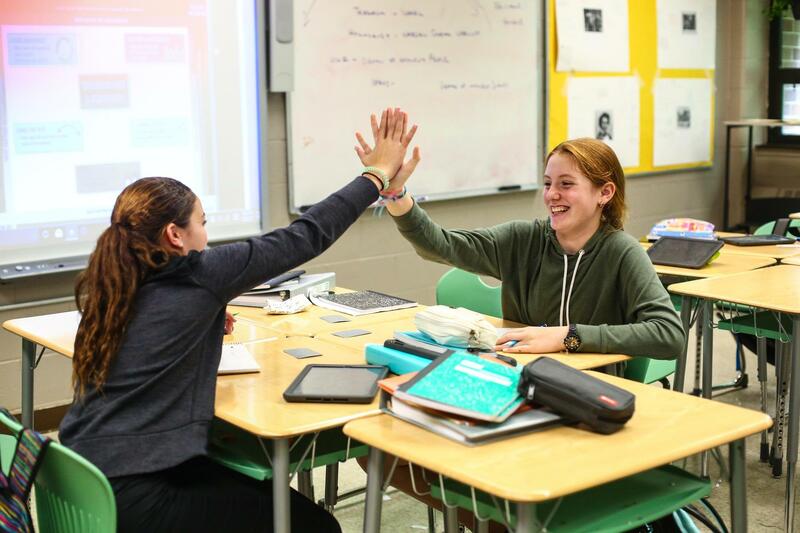 Together with parents, out faculty is committed to helping our children navigate their complex new world as they mature into young men and women prepared to enter adulthood and begin rigorous studies at the finest yeshiva high schools in the area. In Judaic Studies, our students continue their study of Chumash, Navi and Mishna. 6th grade students begin learning Gemara, focusing on the sugiyot (units) that provide them with the necessary skills for advanced Talmud study. The Judaic Studies curriculum also features Parashat Hashavua, Halacha, Dinim and Minhagim. Our General Studies curriculum is designed to educate our students to master both information and concepts, preparing them to apply their learning in a variety of subjects and environments. Students' coursework includes algebra and pre-algebra, scientific instruction in life, physical and earth science, world and U.S. history, literature and writing, bi-level instruction in mathematics, the fundamentals of economics, and a special emphasis on Jewish history and Zionism. 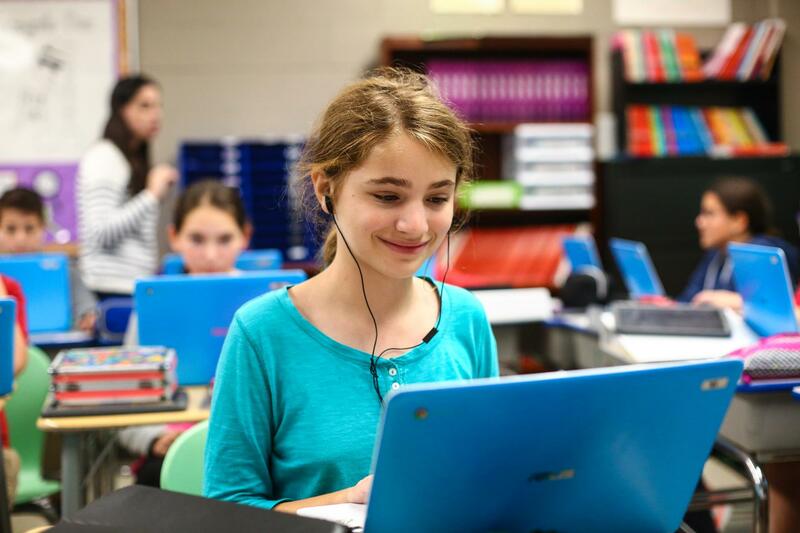 Each student has his or her own iPad or Chromebook for use in all classes and subjects in both Judaic and General Studies. Technology at BPY is used to enhance our students' learning experience. Our program provides them with digital literacy to help them achieve their academic goals and digital citizenship so they can learn to utilize technology safely and responsibly.